Today we're talking necessities- hand soap and body wash. They're the kinds of products I always have backups of (and backups of backups... and so on) because they're always being finished off. While it's fun to splurge on fancy options every now and then, it's drugstore staples that I tend to use most. Especially when they smell great and have easy-on-skin formulas. 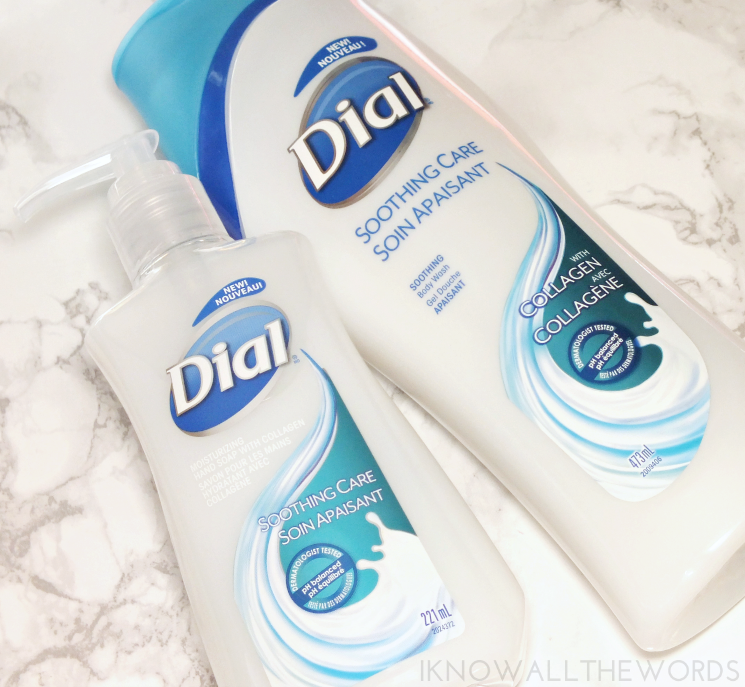 Dial's new Soothing Care with Collagen ticks both of those boxes and is also easy on the budget. A pretty great combo if you ask me. 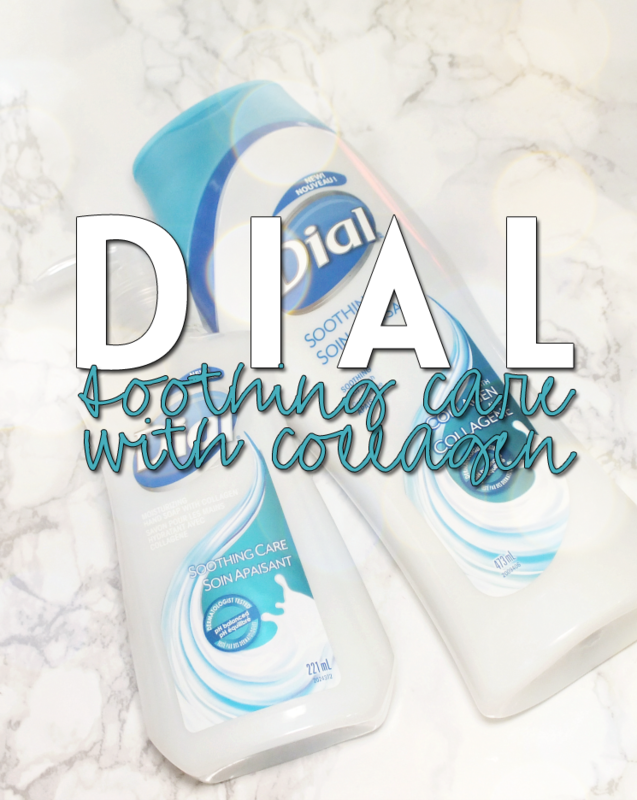 The Dial Soothing Care with Collagen Body Wash & Hand Soap combine a pH balanced, hydrating, and sensitive skin-friendly formula with a clean and slightly fruity scent to make a two great products. 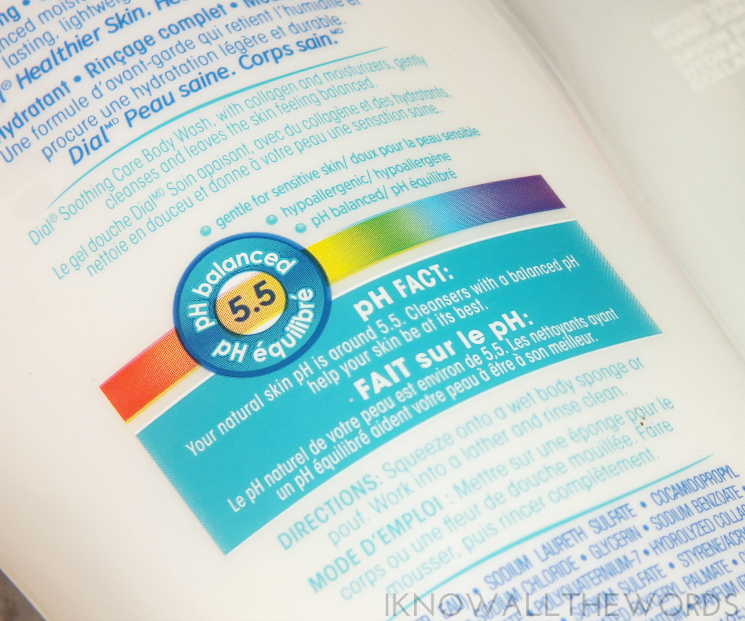 Both leave skin fully cleansed but not stripped as the formula is lightly hydrating and really easy on skin. The hand soap in particular is great to have around if you're a frequent hand-washer, as it's more gentle on skin than your average soap and adds a bit of moisture back. Overall, these are two great cleansing options to have on hand. I love the light, clean scent, but it's the gentle formula that really makes them winners.